Instagram is my jam! It is by far my favorite social media outlet. Who doesn't love looking at pretty pictures? I've had my personal account since 2012 and my teacher account since 2015. It was shortly after starting my account for Our Elementary Lives that I realized just how valuable it has been to me as a teacher. 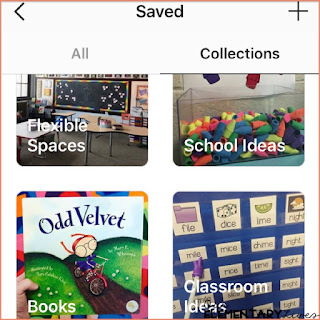 Like Pinterest, Instagram is one of my go-to's for great classroom and teaching ideas. This post is going to be short and sweet, so let's get started. Do you have a personal IG account? Then I would also suggest that you create your own teaching account. I like having separate accounts because I can post all the pictures I want of my own boys on my personal account while keeping that account private. As a teacher, I want to be able to share and connect with other teachers so I have my teaching account as a public account (plus, if you want to win giveaways, you often have to be public). Also, there are so many teachers to follow that I like having my accounts separate so I can keep all of my teaching ideas in one place and not clog my personal account with the 100s of teachers that I follow. 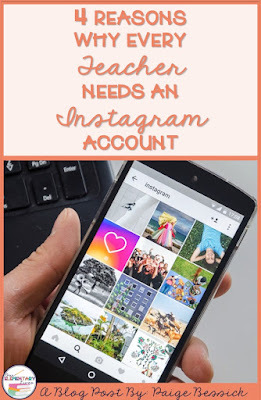 Here are my reasons why you should have a Teacher Instagram account. There are millions of teachers on Instagram from all over the world who post fabulous ideas on a daily basis. No joke, every day I am saving ideas and saying to myself, "I need to try that." Once you start learning hashtags that pertain to your grade level and interests, that's even better! Check out #teachersfollowteachers, #iteachfirst, #iteachsecond, #iteachwhateveryouteach, #teachersofinstagram, #igteachers, I could go on and on. If you're brand new to Instagram, definitely check out your grade level or subject hashtags. Some of my favorite teachers to follow are @hellojenjones, @easyteachingtools, @especiallyeducation, @ramonarecommends. The teaching community on Instagram is wonderful! Whether you have friends and colleagues that you work with, or not, there are millions of teachers on IG just waiting to help and support you. When I first started on IG I knew of some popular blogs that I knew I wanted to follow. Little did I know that some of these teachers (whose blogs I love and read often) would become my friends on Instagram. Do you have a question about a picture? Do you want to know how a teacher made something? Just ask, 95% of the time they will answer you. And not even just answer you, if you send them a PM, they will most likely have a full on conversation with you. 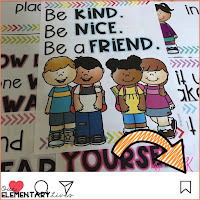 Seriously, the Instagram teaching community is the bomb! Don't be afraid to comment! Have I mentioned all the giveaways? Seriously, ALL.THE.GIVEAWAYS! There are hundreds and they are actually winnable. People are hosting giveaways weekly. You could win gift cards, t-shirts, teaching supplies, you name it, you could win it. And it's usually pretty easy to enter too, just follow, like and sometimes comment. I've won TpT, Target, and Starbucks gift cards, t-shirts, mugs, pens, notebooks, all things we love. Also, the freebies and deals are a nice perk too. 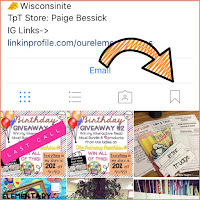 If you like teachers on TpT, definitely follow them on Instagram because they will give flash freebies, give you deals and tell you about new resources on sale. If you're anything like me, I spend a lot of money on TpT and it's nice to get freebies and hear about sales, especially from my favorite sellers. Instagram now has a way to save your favorite pictures with folders you can customize. 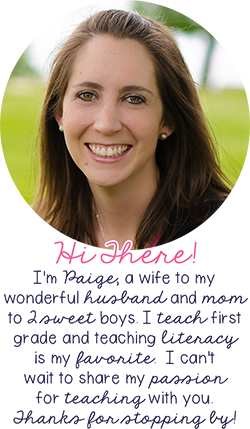 I have folders for books, classroom ideas, quotes, behavior strategies. Just push the little flag icon on the far right of an image and put it into the folder you want. Here's a picture of some of my folders in my collections. Just click the flag to see your collections and touch and hold to add any IG image to your collections. 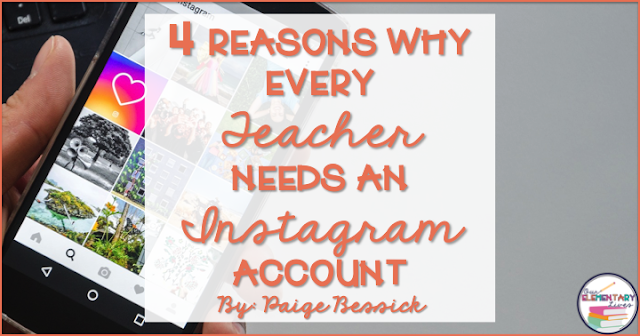 So there you have it, my top 4 reasons why EVERY teacher should have their own teaching Instagram account. If you need help setting one up, want more ideas of people to follow or just want to chat all things Instagram, email me or comment below. As always, if you found this helpful, please pin and share for others to see. Until next time, happy Instagramming. p.s. Please don't blame me for the time you will now spend on Instagram. It will be some of the best professional development.